A spring vegetable garden just seems to go hand in hand with the season. Here in Phoenix our spring vegetables are a bit different than what you’ll be planting almost anywhere else; but the steps to have the best spring vegetable garden ever applies to everyone! The key to having your best spring vegetable garden ever is to know what seeds and transplants are best to grow during your area’s spring season. If you’re in my neck of the woods then you’ll love the Maricopa Extension Office’s Planting Calendar. If you’re not in my zone then I would recommend checking out your local extension office. 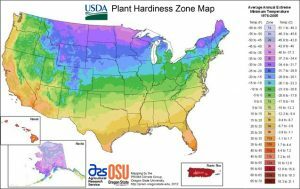 You can even find out what your zone is at USDA Zone Finder, with just a zip code! Based on your garden last season or even last year – how’s your location? Are you plants getting enough sun? Or is it way too much? Often the boxes set out for our fall and winter gardens may actually get too much sun for the spring vegetable garden. If you’ve had trouble in the past, consider a location change or provide some shade for the hottest part of the day. Are animals getting in it? Do you have enough space for the amount you want to plant? Easy access – if you can’t get to it easily to water, tend and harvest; you’re probably not going to use the area for long. Between each season I like to get my soil ready for new growth. First I always employ companion planting and crop rotation. These two measures will give you healthier plants and larger harvests and they are simple to get started. Next give that soil a little love! 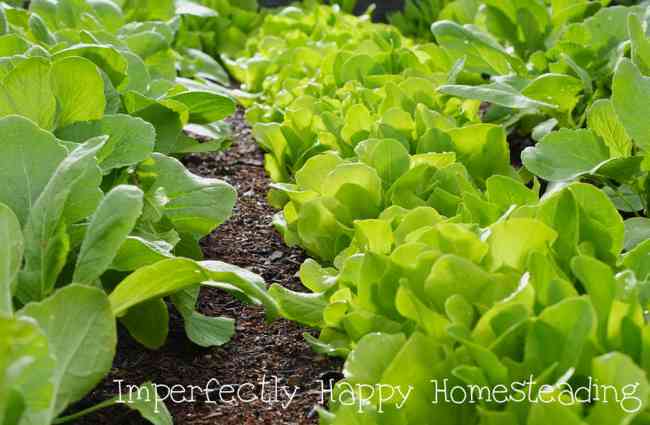 Your soil is the foundation of your garden; when it is happy and healthy…your veggies will be to. Consider testing your soil and seeing what it is lacking (check out Test Your Soil pH Without a Kit). Because soil is filled with living organisms, and you’re going to need to feed them. 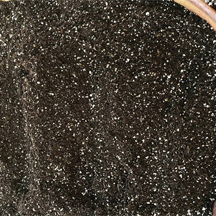 You want to add some fresh compost in to bring the zing back into the living substance. If you don’t compost you can add other organic amendments to help the health and fertility of your soil. Your spring garden is going to need consistent watering and good drainage. Before you put in your spring vegetable garden you’ll want to evaluate your watering source and how your drainage is working (especially if you’re using raised beds). Are you going to self water with a hose? Do you have a long enough hose? Are you going to be putting everything on self watering timers? Make sure your equipment is in working order and reset timers for spring (warmer) instead of winter weather. Make sure your beds have proper drainage. I prefer to grow from seeds because I feel like that gives me the greatest control over exactly what I am growing. 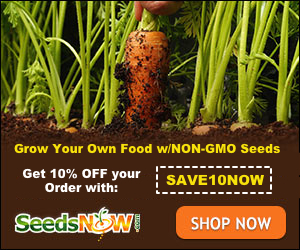 I want seeds from organically grown plants and that are non-gmo (Like Seeds Now). I have a whole list of seed catalogs that you should consider ordering; but also consider buying and bartering for locally grown vegetable seeds. The longer a vegetable is grown in your area, the more adaptable it becomes to your climate; therefor it has a much better chance to thrive in your garden. Look for a local seed saving bank that can offer heirloom or open pollinated seeds. If you find that you’re getting a late start to your spring vegetable garden, transplants are a great way to get started. Sure I love seeds but a garden from transplants is better than no garden at all! 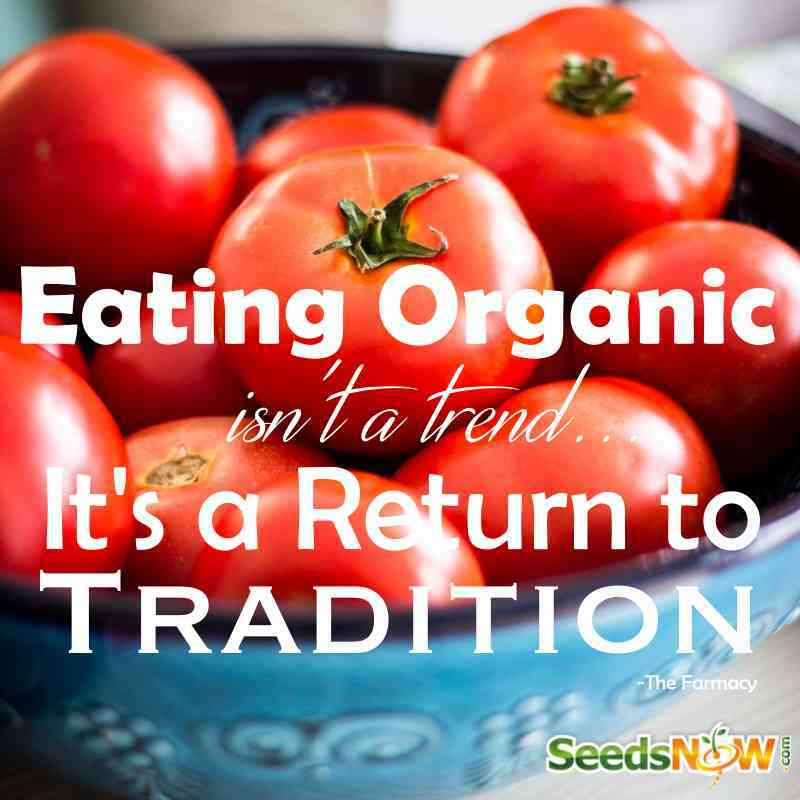 BUT make sure you know what you’re buying: organic, heirloom, non-gmo, hybrid, etc. I recommend a nursery over a big box home improvement store! You want to talk to someone who knows the plants, not just how to scan a bar on the bottom of the pot. Another great option is to get connected with your local gardening clubs; they often have sales and exchanges and you may be able to join in on the action. Keep a regular schedule of your fertilization for the best results. And you may want to note what is working and what isn’t. 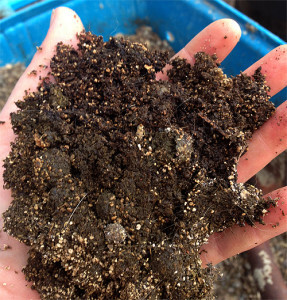 Again, I prefer to add good home-grown compost in but some rabbit droppings or worm castings are great too. The big thing is to be consistent, over and under fertilizing can cause issues. Keep a journal, notebook or document on your computer that tell you what, when and where you planted. You can track watering and fertilization here too. Be sure to make notes on whether you planted seeds or transplants and where you got them from (so you know what to buy and what not to buy next year). Remember, markers can be lost so you want something besides that to tell you what’s growing in your spring garden! Beautiful pictures! These are all some great tips!